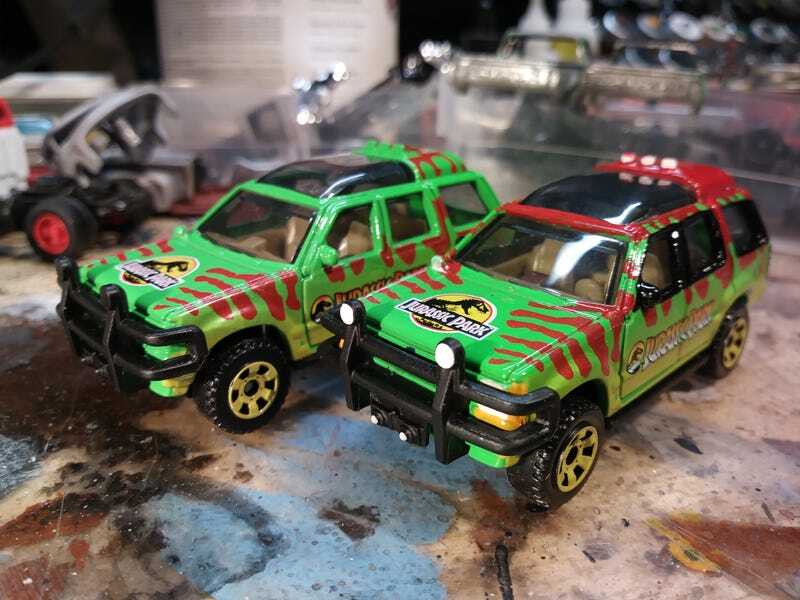 I detailed up one of the new MBX Jurassic Park Explorers. I think this is the first time I’ve tried to duplicate a specific paint scheme. I really enjoyed the challenge.